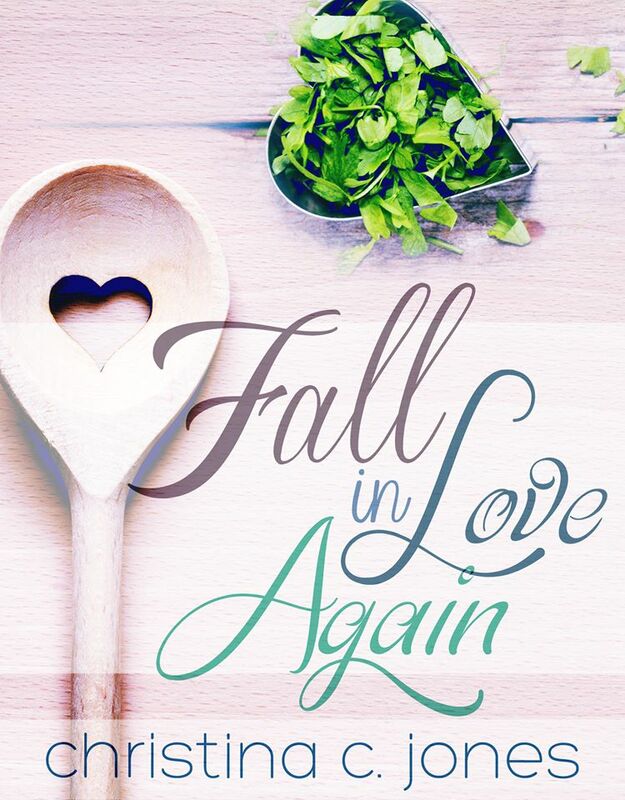 Christina C. Jones’ “Fall in Love Again” is now available! Everybody knows you don’t marry the rebound guy. You can 1-Click here and show CCJ some #IndieLove!